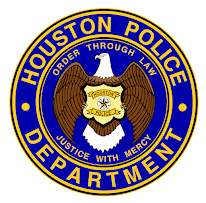 Houston Police Department: Where are the HPD Recruiters this week? Where are the HPD Recruiters this week? Come say "HI" to us at one of our events. 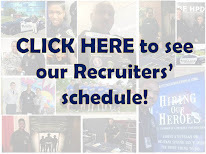 For more info about joining HPD, go to www.hpdcareer.com or call the Recruiting Division at 713-308-1300 or (800) 252-0473.